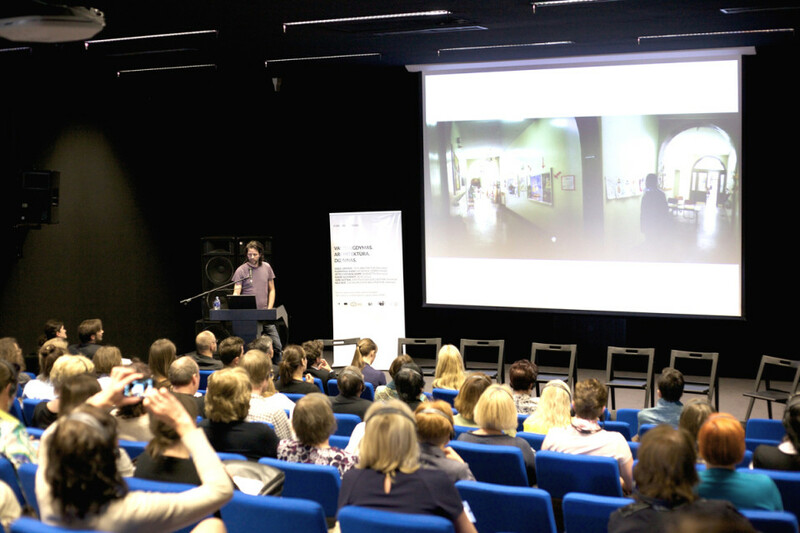 Nils Ruf from the Baupiloten BDA presented and took part in the conference on kindergarten and school design in Vilnius organized by the Vilnius Academy of Art and the Ministry of Education and Science. Architects, students, employees of day care centers and schools, as well as members of the Ministry of Culture participated in the event. 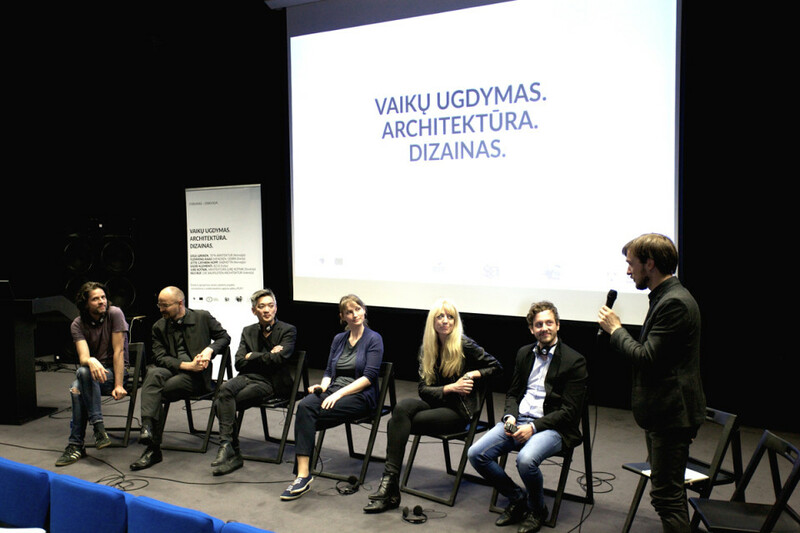 The Conference was moderated by Rokas Kilciauskas and Laura Malcaite ( VDA ). Also present on the panel were: Gisle Løkken (70°N arkitektur), Flemming Kaas Svendsen (Cebra), Jette Cathrin Hopp (Snøhetta), Kadri Klementi (b210) and Jure Kotnik (Arhitektura Jure Kotnik). Read the article from moteris.lt here! Read the article from lrytas.lt here!